Many would love some private time and a photo shoot session with the famous actor Keanu Reeves. An artist to have such a privilege is Alexandra Grant, who has worked with Mr. Reeves in the past. 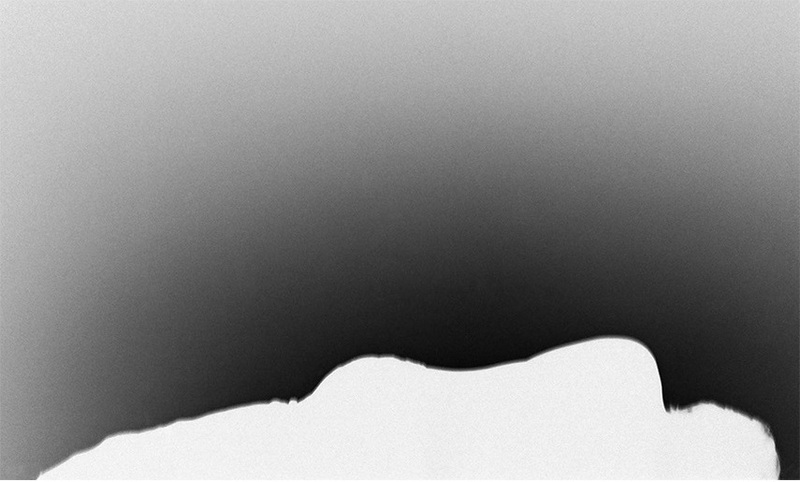 Their current collaboration, including the Lapis Press and Steidl Publishing, has produced a number of images based on Reeves’ shadow, exploring it as a metaphor and phenomena. 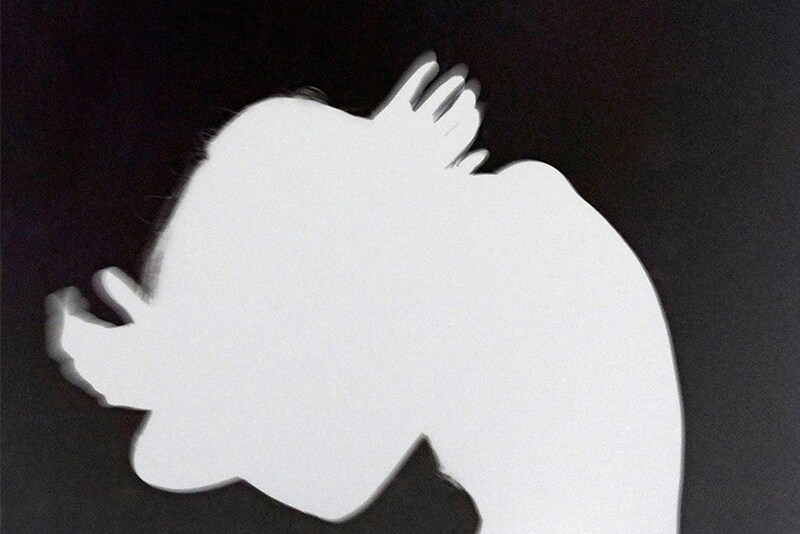 The solo exhibition named Shadows includes a book printed by Steidl, as well as a set of new photographs that might allude to shadow art, although shadow itself is the central figure in her work. Grant’s photographs accompanied by texts written by Reeves are to be exhibited in a month long exhibition at ACME in Los Angeles, starting in February 2016. Born in 1973 in Fairview Park, Ohio, Alexandra Grant is a Los Angeles-based artist who uses language as a basis for her sculptures, paintings, drawings and videos. 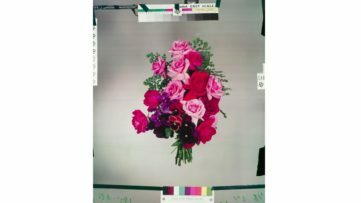 Exploring the idea of translating text not only between languages but between mediums like image and written word, Grant fuels her work with questions like: How do we “read” and “write” images? How does language place us? Using literature and exchanges with writers and philosophers to support her work, she has collaborated with Hélène Cixous, hyptertext pioneer Michael Joyce, and actor and writer Keanu Reeves, in order to deliver some amazing art pieces. She has been the subject of shows at the Contemporary Museum in Baltimore, Museum of Contemporary Art (MOCA) in Los Angeles, the Los Angeles County Museum of Art (LACMA), and galleries in the US and abroad. In early 2011 the Ode to Happiness was published, making it Grant’s first artist book and Reeves’ first book as a writer. 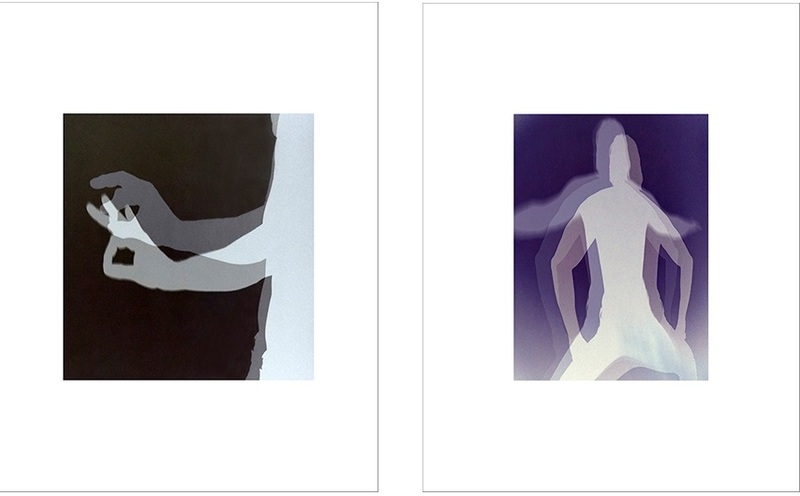 The latest series of works by Alexandra Grant includes a number of photographs of the shadow of Keanu Reeves, capturing mysterious silhouettes in various poses and motion. The artist then reverses the light and dark surfaces, making the shadow itself the source of light, giving it substance and an x-ray effect. The images are printed on a large scale velour paper and featured in a sequence, giving the whole exhibition a cinematic connotation, and a certain flow reminding of a visual language. 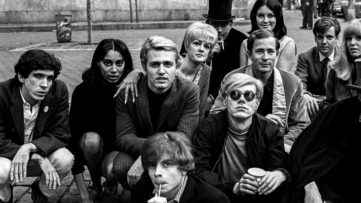 In addition to these, the Shadows project also includes a suite of smaller scale limited edition color prints, as well as a book compromised of Grant’s photographs and texts written by Reeves. 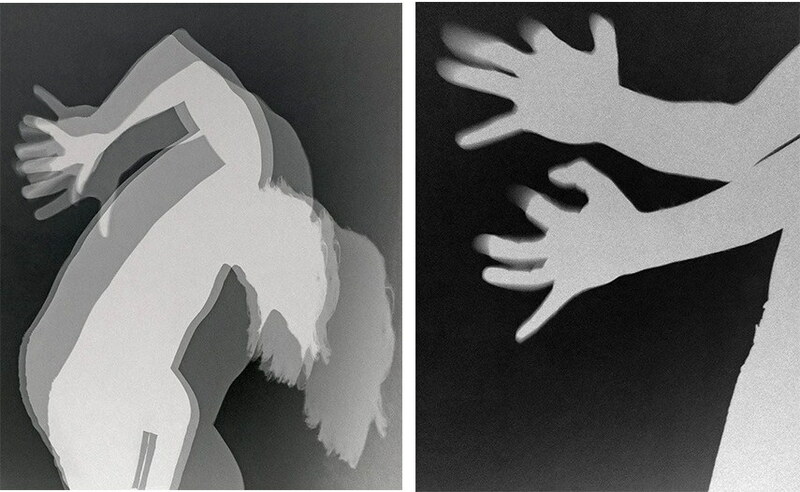 Known as a “radical collaborator,” Alexandra Grant works with Keanu Reeves to present shadow as a central figure, making a light source out of obstruction of light. 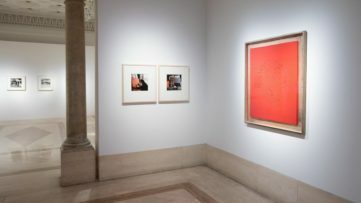 With haunting traces of a human character conveying the energy in images, the exhibition as a whole portrays a connection between the frames creating a single language. The solo exhibition of Alexandra Grant under the name of Shadows opens at ACME gallery in Los Angeles on February 13th, and will be on view until March 12th, 2016. Book signing with Grant and Reeves will be held at the gallery during the exhibition, and the reception for the artist will be held on Saturday, February 20th, from 6 – 8PM. Featured image: Alexandra Grant – Shadow(9) Til death do us part, 2016. Images courtesy of ACME gallery.